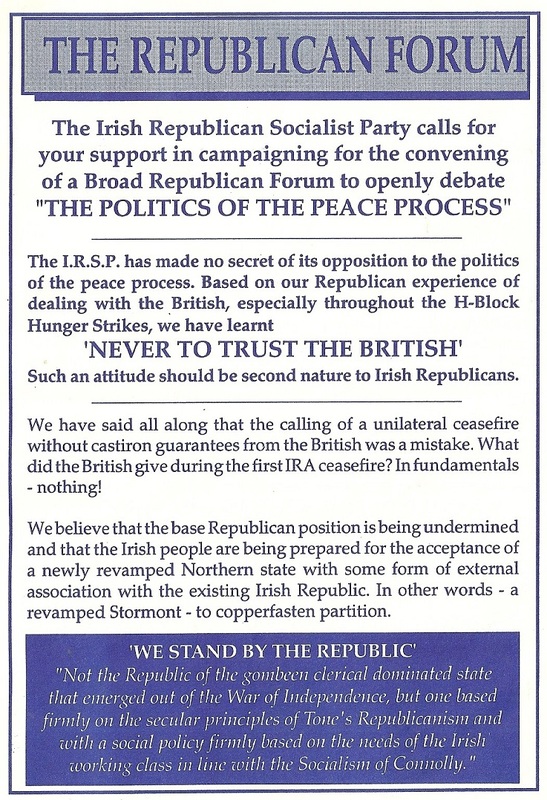 This is what went through the letterbox of the voters in Munster in 1999. It is unusual as it tell you nothing about the candidate, despite the fact that Ferris wasn’t a TD yet. 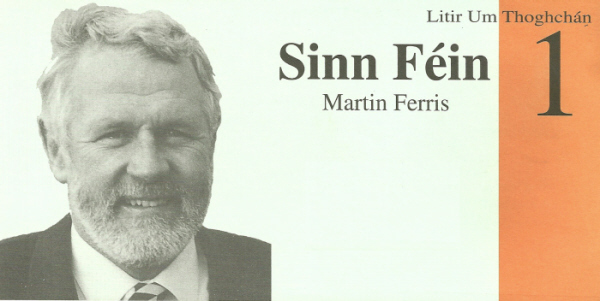 Martin Ferris polled 6.5% of the vote. ‘Give me your support by voting Christy Burke number 1 on polling day’ writes Gerry Adams. Adams was incredibly popular at the time. 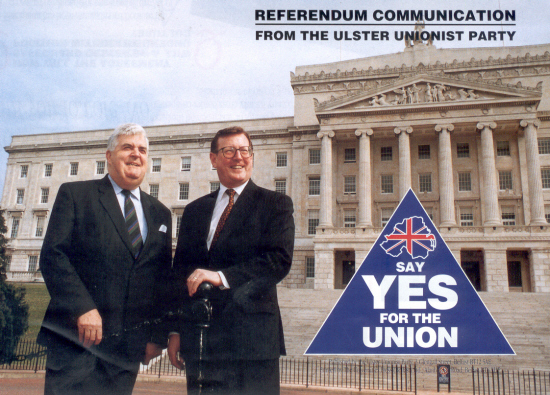 The leaflet also illustrates the role Christy Burke played in Sinn Fein at the time. Amongst other things it mentions that he stood in the 1996 Forum elections.